Whenever possible we prefer to have a brief phone call to find out how you imagine your ideal wedding reportage and what your desired end-result would be. If our ideas fit together, you can meet with our photographer Christina over a cup of coffee or at larger distances via Skype for a pre-wedding consultation. There you will go through your detailed schedule for your wedding day and discuss photographic possibilities. In Reportage Wedding Photography the events of your wedding are documented exactly the way they take place. Nevertheless, there are some tips and tricks for organizing your big day that will have a very positive effect on the photos. 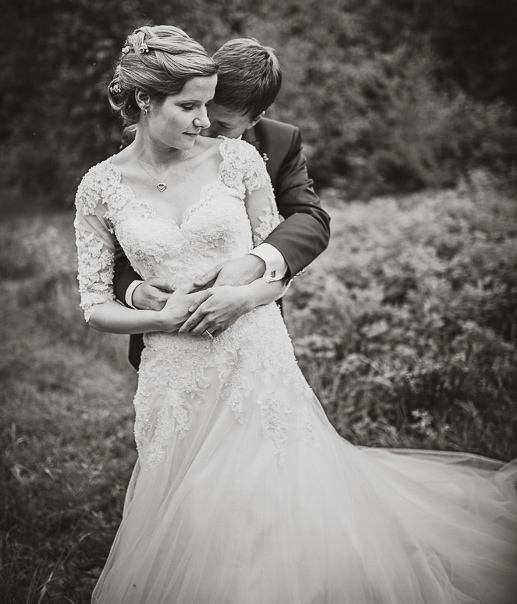 In group photos and wedding portraits the photographer has even more creative influence. When taking formals we still put a lot of emphasis on candidness and natural expressions. That’s why most of our pictures are captured in motion and with the focus on your connection as a couple. We don’t want you two to pose for us but to have fun together and stay connected as a couple while taking pictures. This creates real emotions that can be captured in your photos. Of course we still give inspiration and tips for final touches. YES, we want you! Now what? If you decide to book a wedding reportage with us, we will set up a contract and you will get a brochure summarizing everything important and inspiring to achieve the best results in your wedding photos. We will be happy to assist you in your further preparations. If you are visiting the islands some time before your wedding day you can opt for a little engagement session for practice. This way you can experience our way of working right away and see how your pictures turn out. On the wedding day itself, it is important that you don’t concentrate too much on the photographer. Except for the portrait shooting and the group photos, simply see your photographer as another guest. Don’t search for the camera – just be yourselves and enjoy your day! Lates 5 weeks after your wedding you will get all favorable images as digital high-res files. Depending on your wedding collection, there may also be a blog post or slideshow with music to summarize the story of your day. 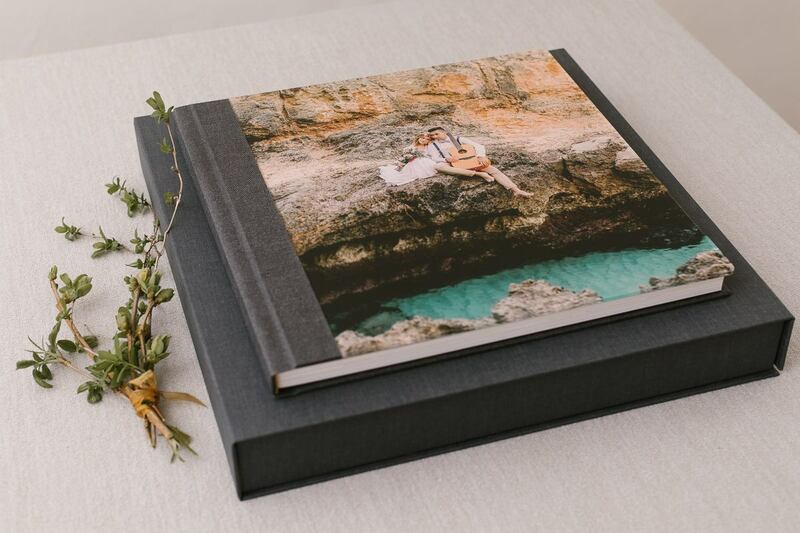 Even though digital photos are “trendy” today, we at Romany Flower consider a wedding album to be the most beautiful format to give your pictures a home. As a child our photographer Christina almost devoured her parents’ wedding album and wanted to recount all the details ;). If you decide for this investment, you have a whole range of options available from simple and modern to bespoke and handmade. Your pre-wedding consultation offers a great opportunity to browse and touch different materials and sample books.